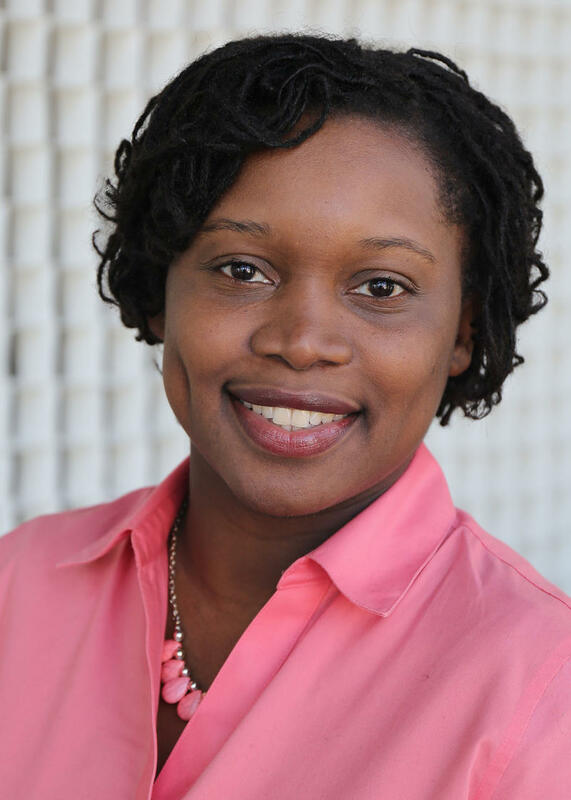 Thelisha Eaddy is a reporter/producer for South Carolina Public Radio. 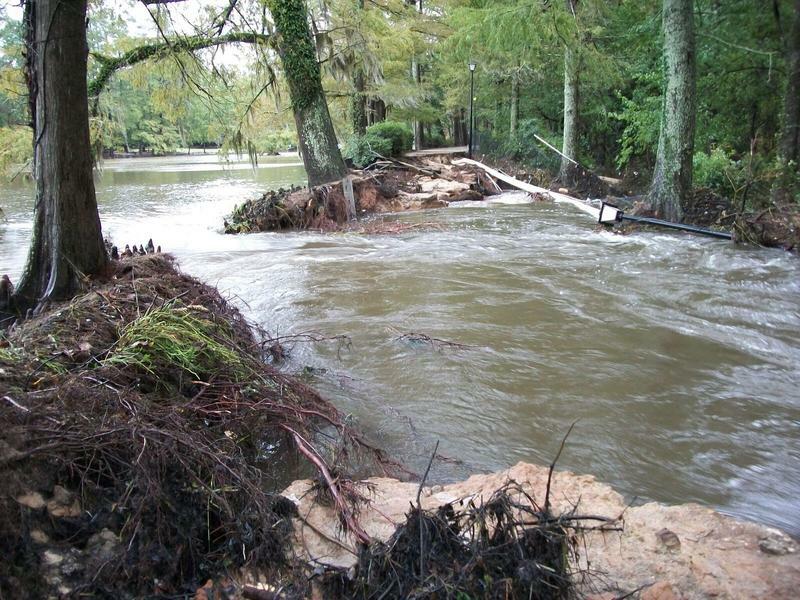 As of January 31, the South Carolina Disaster Recovery Office has awarded 44 award letters to households with damage from the 2015 rain event and flood. To date, the office has allocated a little over $1.4 million of its nearly $97 million of disaster recovery funds. 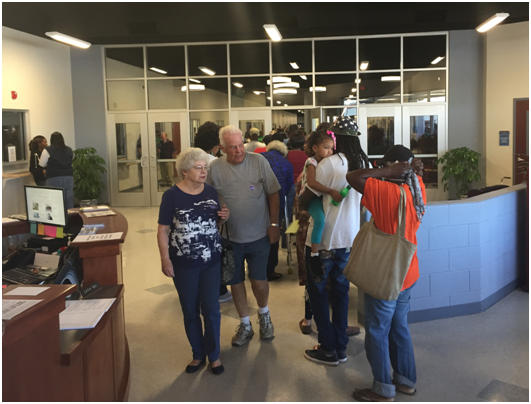 Households in Florence, Georgetown, Sumter, Williamsburg, Berkeley, Clarendon and Orangeburg counties now have information letting them know they have been accepted into the states disaster recovery program. In three months, the South Carolina Disaster Recovery Office (SCDRO) will close its mobile and fixed intake centers. To date, SCDRO has taken over 2,000 cases of people who still have unmet needs following the 2015 flood. South Carolina Public Radio learns, as this deadline draws near, the intake process for a program to help Hurricane Matthew victims is also approaching. In the span of 24 hours, two survivors of the 2015 flood celebrated rebuild milestones. Both residents entered the United Way of the Midlands 2-1-1 disaster case management intake system and both were contacted by rebuild organizations. 15 months after the flood, returning home has become a reality. When Karen Albert cut the the ceremonial ribbon to mark the completion of repairs to her flood-damaged home, she acknowledged the possible sever between her and the volunteers with Reach Global Crisis Response. According to the Environmental Protection Agency, or EPA, it is estimated that radon is responsible for more than 21,000 lung cancer-related deaths. 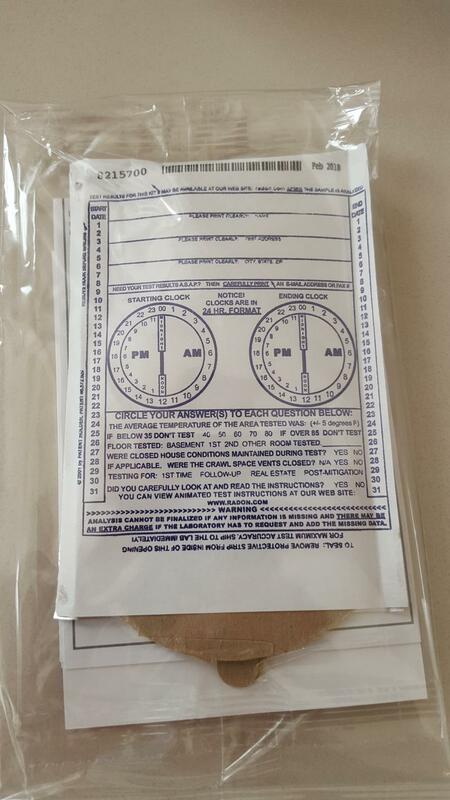 As part of Radon Action Month, the South Carolina Department of Health and Environmental Control (SCDHEC) is providing free kits for residents to test their homes for the invisible, odorless, tasteless gas. 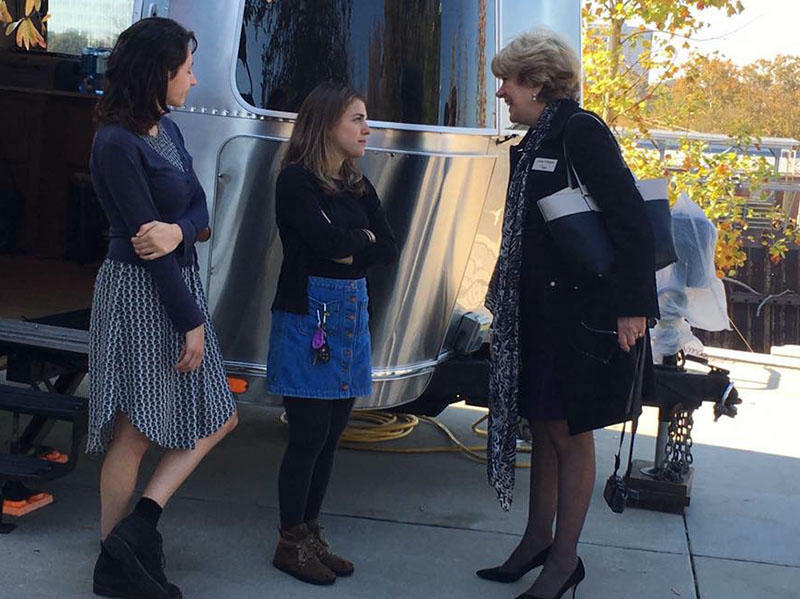 StoryCorps' mobile recording booth opened to story tellers in Columbia, SC, on October 18th, beginning its one-month stay. Columbia Mayor Stephen Benjamin, SCETV's President and CEO Linda O'Bryon, and StoryCorps MobileBooth Manager Stacey Todd spoke to a crowd near Edventure near the SC State Museum. During a recent flood-recovery update press conference, Governor Nikki Haley stated the flood created 741 million dollars in housing losses. 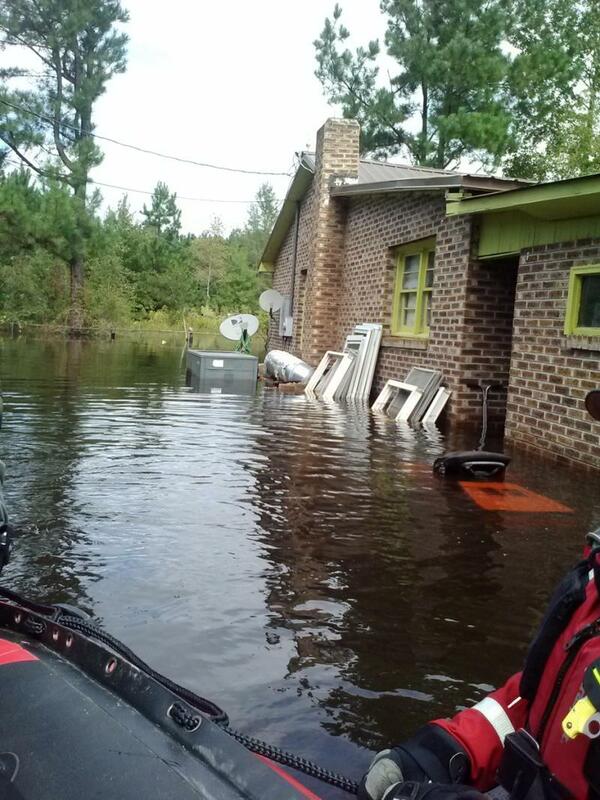 Nine months after October’s flood, many South Carolinians have yet to move back into their homes. United Way of the Midlands Senior Director Jennifer Moore shares how nonprofits and volunteers are working to help flood victims recover. When October’s historic rain event and flood caused lake Elizabeth dam to fail and create massive damaged to Wilson Boulevard in Columbia, local business owner Gregory Peter thought things would be back to normal in a few months. Reaching displaced flood victims and getting those victims to use the Disaster Recovery Database (2-1-1) were major items of discussion during a Richland County Blue Ribbon Committee meeting. During the May 19 meeting, 10 members of the committee discussed difficulties in reaching some flood victims. Michael King is Richland County disaster recovery chief. He said the county is reaching victims by phone and in-person visits. Thousands of people will visit Swan Lake Iris Gardens in Sumter for the 76th Annual Iris Festival. Seven months ago, Sumter’s mayor Joseph McElveen, Jr. wasn’t sure if damages from October’s flood would be fixed in time for the event. McElveen said the collaborative effort of park staff and city leaders helped accomplished what seemed to be a massive reconstruction project. The Columbia Canal Water Treatment facility can treat and distribute 84 million gallons of water a day. 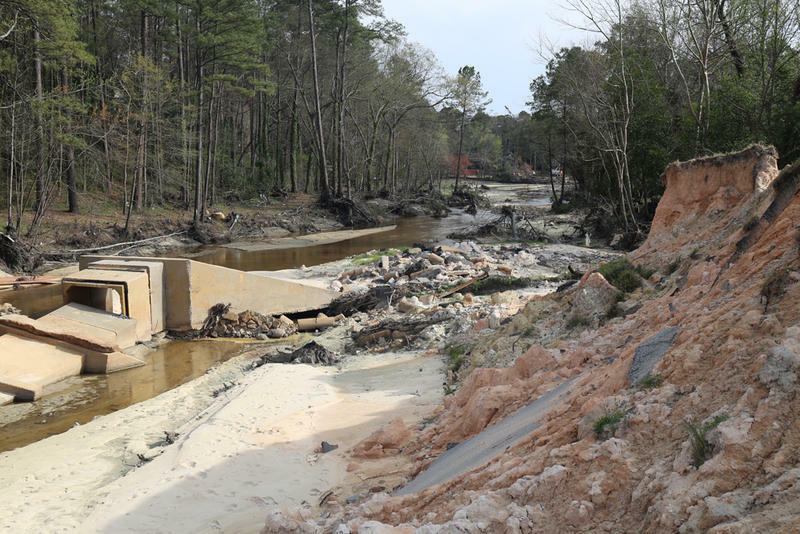 City of Columbia Water Works Superintendent Clint Shealy said the depth of water needed to pump from the Broad River into the canal was lost when the century-old structure suffered a massive breach during October’s historic rain event and flood. Maintaining water service during and after the flood has brought back discussions of finding an alternate source of water. 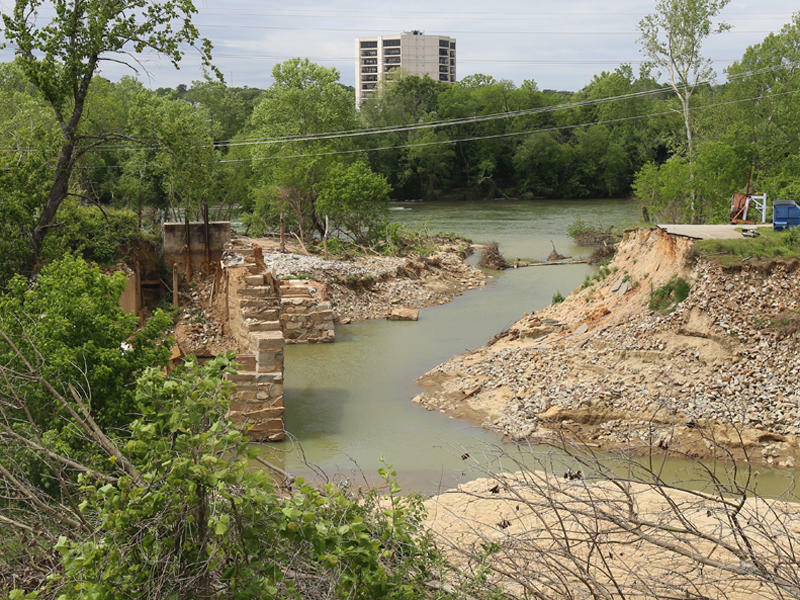 In 2002, the City of Cayce started work on its river walk project. Through the years, the greenway has grown to eight miles, one of the largest within any municipal limits in the Midlands. A portion of the walk, Phase 2, has been closed since the October flood. Special Projects and Grants Coordinator Tara Greenwood said getting Phase 2 re-opened to the public is the city’ top priority. Greenwood said many residents use the walk to get from their neighborhood to the main corridor of the city. During South Carolina’s 1,000-year flood event, City of Columbia Water Works Superintendent Clint Shealy said the water treatment center at the Columbia Canal was treating very “difficult, muddy, turbid water.” Heavy rains caused a flushing effect, which pushed leaves and decaying vegetation into the river. The River Rocks Music Festival is in search of a new home. The annual event serves as a fundraiser for the River Keeper, a grass-root nonprofit that works to protect the Broad, Saluda and Congaree rivers. The family-friendly event is normally held at River Front Park, but October’s historic rain event destroyed the site’s wooden stage, flooded the field, and blew a 60-foot hole in the adjacent Columbia Canal. River Front Park reopened to the public in March, but the concert area is stilled closed. Festival organizers are on the hunt, once again, for a new location. Before last year’s historic rain event and flood, the South Carolina Emergency Management Division (SCEMD) contacted associate professor Norm Levine at the College of Charleston to help create flood maps and subsequently organize and identify dams across the state. Carolina Agri-Power, LLC is a tractor and farm equipment dealer in Orangeburg, SC. General Sales Manager Jimmy Gleason says he noticed a decline in sales the summer of 2015. The state was in a drought and farmers were losing their crops. Gleason would continue to see sales drop throughout the fall and winter, after the state’s historic 1,000-year flood. Nancy Frick is a second grade teacher at A.C. Moore Elementary School in downtown Columbia. 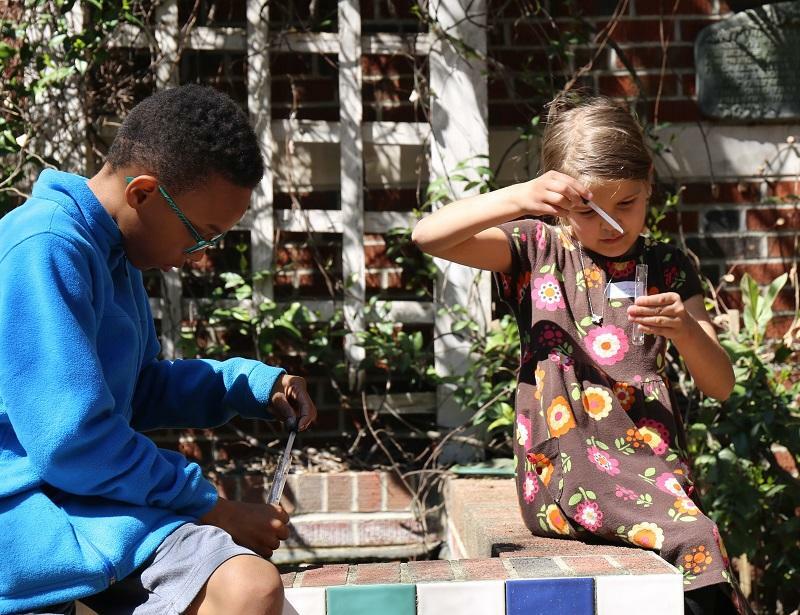 In June 2015, Frick was enrolled in a nature-based inquiry class through the University of South Carolina and Richland One School District. Frick says she learned about the importance of watersheds, an area or ridge of land that separates waters flowing to different rivers, basins, or seas. Three months later, when the 1,000-year flood took place, Frick was applying and sharing what she learned in class. 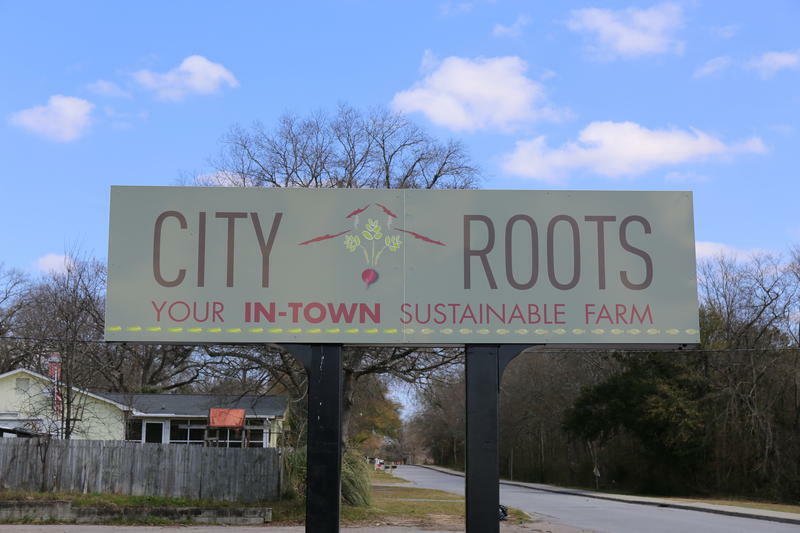 Eric McClam joined his father in 2009 to cultivate and grow City Roots, South Carolina’s first urban farm. The plan was to produce clean, healthy, sustainably-grown products while enhancing and educating the community about the benefits of locally-grown food. After historic levels of rainfall left farmers soaked, the father- son team focused more on micro greens to compensate for the loss of their more traditional staple- vegetables. The Gills Creek area in Columbia received over 20 inches of rain during the historic October 2015 flood. 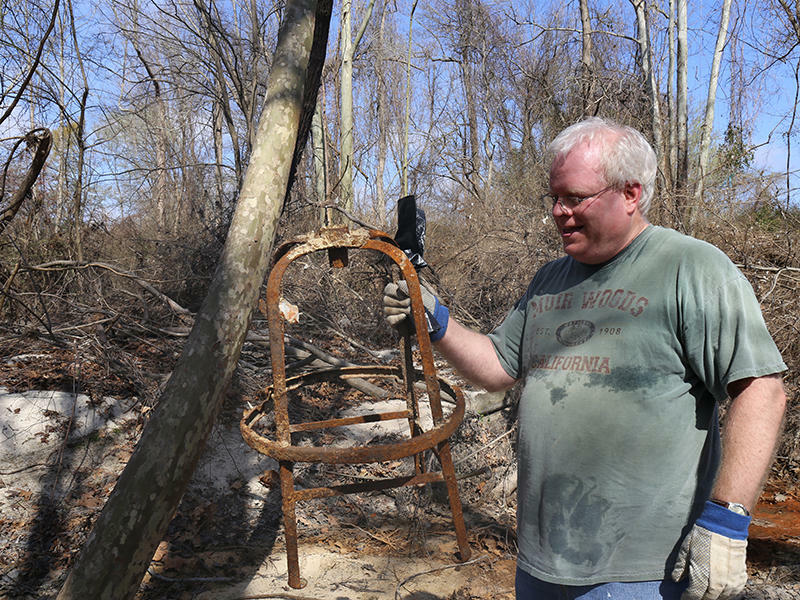 As residents continue the cleanup and re-building process, many are also battling another item of concern.